Founded in 1947 and then operated for 50 years by dockmaster James Hester, Morehead City Yacht Basin is backed by many years of industry experience and over a century of tradition. Visit our head dockmaster Mike Pollard and experience the continued legacy of exceptional service. 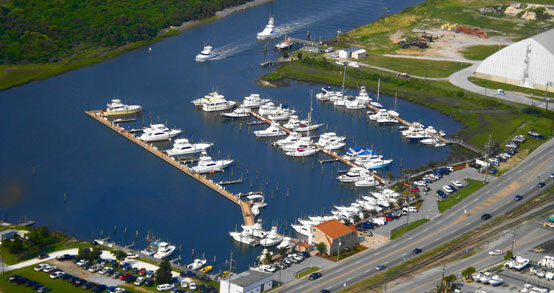 Morehead City Yacht Basin and Morehead Yacht Sales provide top-notch marina and yacht brokerage services that include fair prices in the best location. Through our commitment, experience and expertise, Morehead City Yacht Basin and Morehead Yacht Sales has established relationships with our customers that result in lifelong relationships.